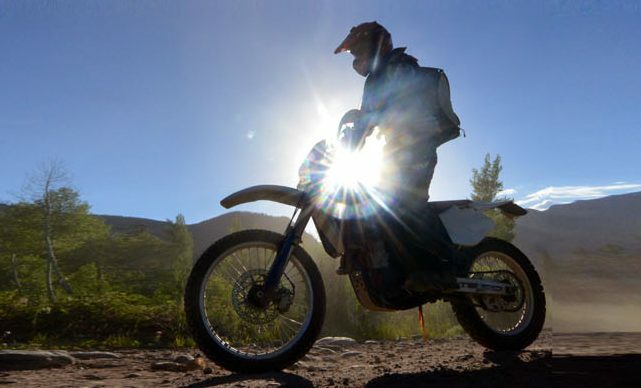 Summit County Colorado Off-Road Riders – We support off-road motorcycle riding through Conservation, Legislation and Education. 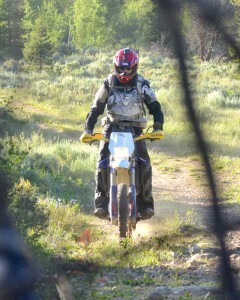 We support off-road motorcycle riding through Conservation, Legislation and Education. Your donation pays for maintenance on trail building equipment, USFS patrol motorcycles, and support for our volunteer trail crews. Donate $50 or more and get a SCORR T-shirt! Please add your address to your donation. What do Trail Volunteers do? 2) Learn about new riding areas. 4) Take ownership of a trail. 5) Drink caffeinated sugary drinks. 6) Bond with friends and family. 7) Swing McLeods and Pulaskis. 8) Turn little flags into trail. 9) Talk bike with fellow gear heads. Season passes on sale for our members only MX track. SCORR and The Dillon Ranger District OHV trail system has received more than a half a million dollars in grants! In addition the Statewide Trail Crew has worked at least one venue each season over the last three years and several weeks of dozer work was provided in Summit County with funding that was awarded to the Motorcycle Trail Riding Association. All applications are scored by the OHV Subcommittee which is made up of trail users/ enthusiasts and CPW staff who score 50-60 projects each year. 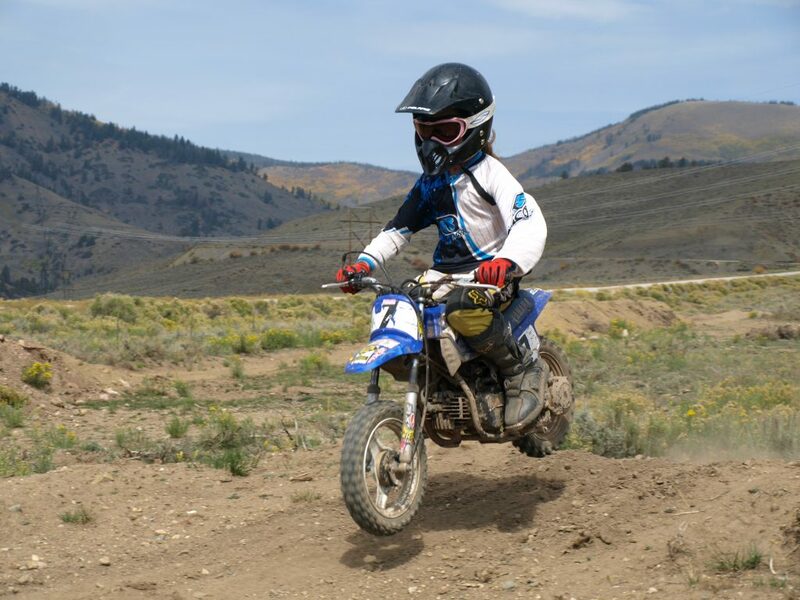 This season 65 OHV grant applications with $6.3 million grants were requested and approximately $4.4 million is available to award. In this grant cycle projects of $151,900 and $50,000 were requested from the Dillon ranger District. These grant applications scored 75.7 and 72.6 and are currently below the line where funding runs out. This season the competition for OHV grant funds was very high as was the average project dollar request. Several projects or crews that have been funded in the past will not receive funding for next season and others will be asked to accept less than they requested. “In the past three or four years, he (Tim Nixon) and the board members with SCORR have worked nonstop to build and, in some cases, repair relationships across Summit County. Today, the grant-funded nonprofit works closely with Friends of the Dillon Ranger District and Ken Waugh, recreation officer for the Dillon Ranger District, on trail projects and trail planning.